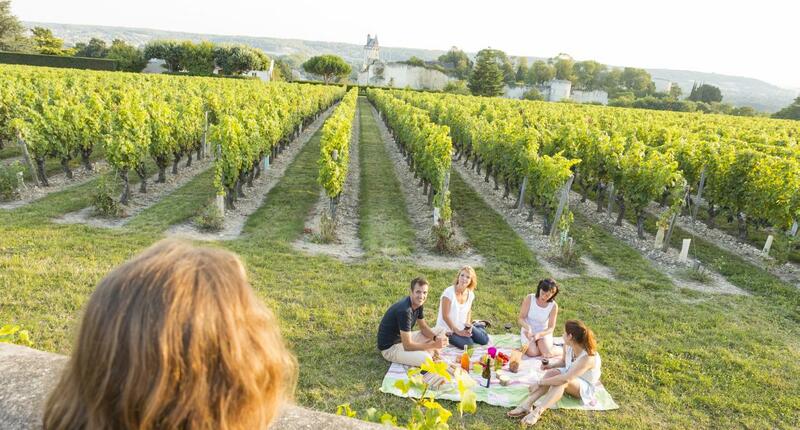 France now has 10 million wine tourists, a real vote of confidence in the sector. 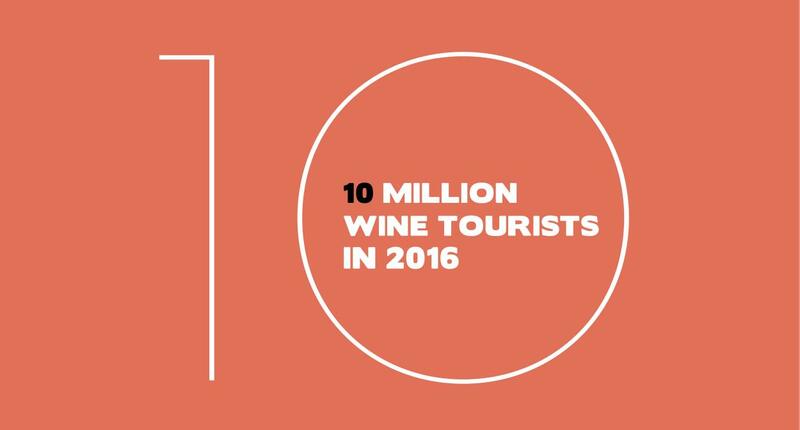 There were 7.5 million in 2009, but it is now estimated that 10 million came in 2016 to discover French wines and vineyards. This represents a growth of more than 30% and a total spend of 5.2 billion euros. 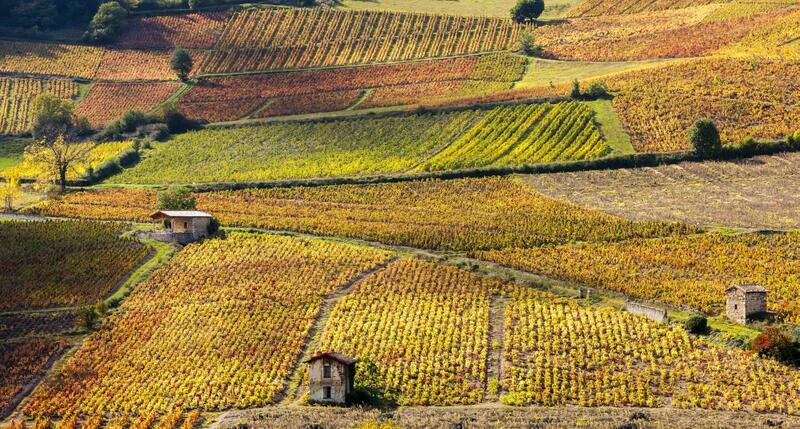 This success is the result of a growing desire to discover the treasures and expertise of our terroirs. It is also due to the efforts of key players in the industry to offer a more professional and enriching experience through recently opened new amenities. Even though visits to wine cellars remain a vital part of the business, today wine tourists can choose from a multitude of experiences: wine-making workshops, overnight stays in vineyards or chateaux, itineraries such as the Route des vins, walks and easy hikes through the vineyards, courses and conferences in wine academies, etc. This range of products attracts French visitors (58%) as much as foreigners (42%). It is in this latter group however that the increase in visits has been the most spectacular: +40% since 2009, as opposed to +29% for the French clientele. 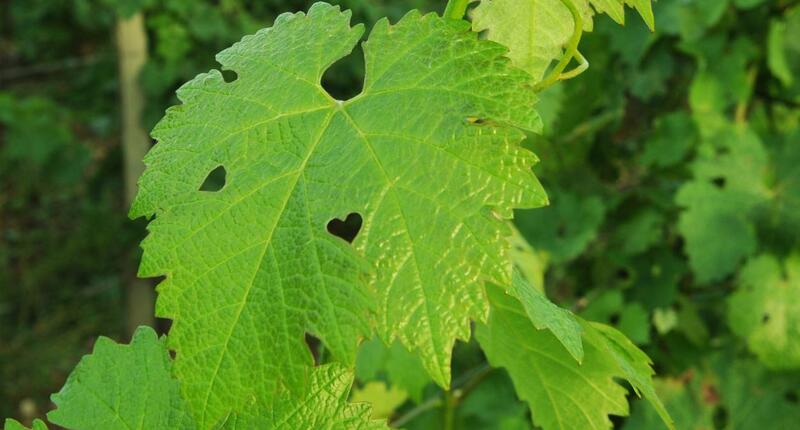 Belgian and British tourists make up the largest groups of wine tourists in France (almost half of the international visitors) but a new clientele from more distant markets, in particular from Asia, are showing a growing interest in the sector and are also contributing to the dynamic.